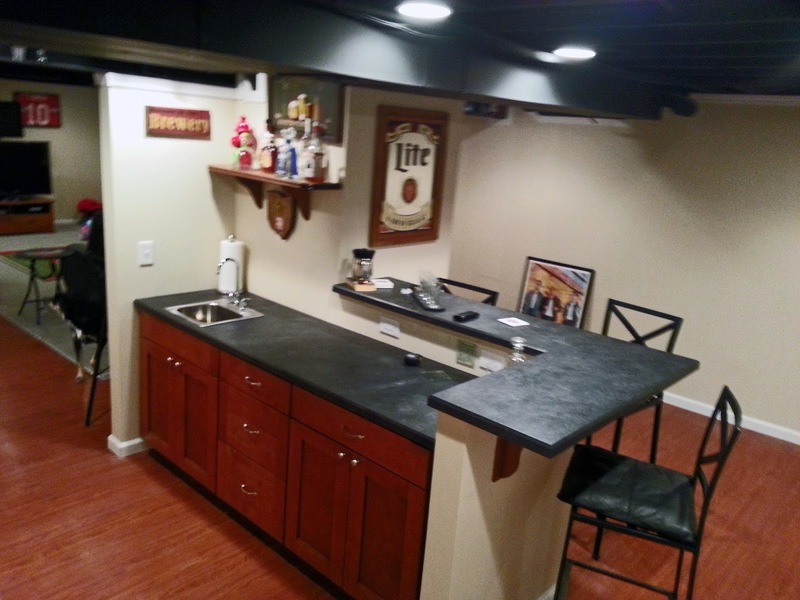 Michael & Michele C. had a large open basement they wanted to use as extra living space so they called The Basement Doctor asking about our basement finishing services. 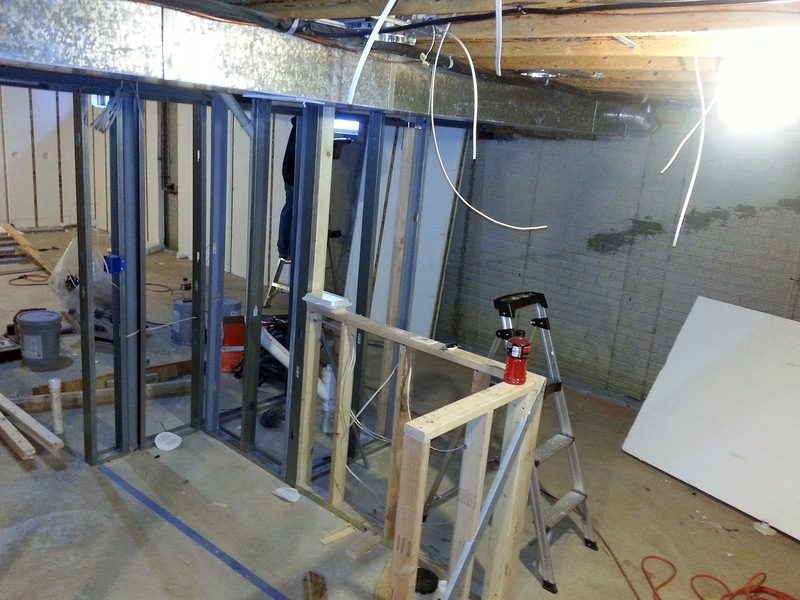 The couple wanted to have the basement done in a couple of months, so we sent out our project manager, Nate Reed, to do an initial inspection of the space. During Nate’s inspection he found some issues the homeowner’s weren’t aware of that needed to be addressed before starting the basement remodel. Our team repaired a wall crack, removed existing fiberglass insulation around the band board and walls, and installed energy efficient spray foam. To help protect the basement from future flooding, the team also installed a battery back up to the sump pump basin. Once the repairs were completed, Nate created a design plan and 3D drawings of the space that closely matched what the couple had envisioned. 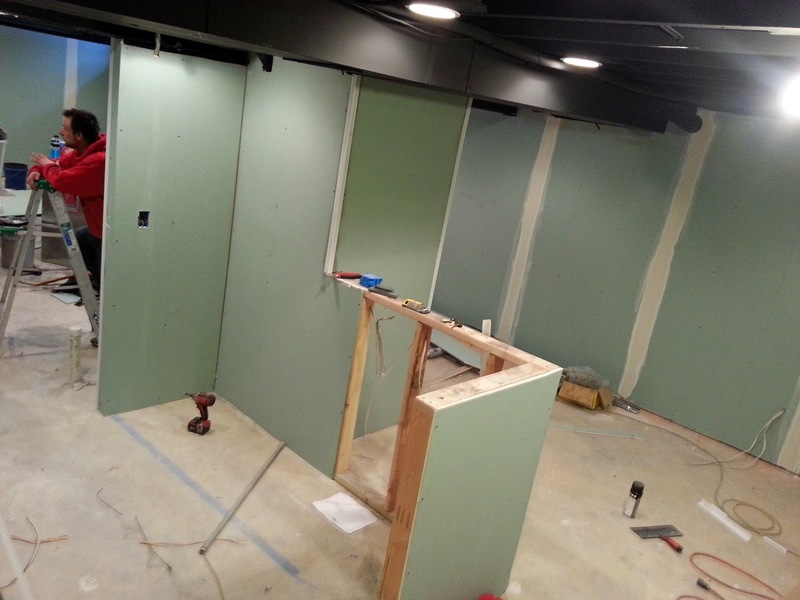 Some of the installation options used included the Magic Wall, epoxy coating, and a blackout ceiling. The couple was so happy with the final results, they allowed us to showcase their basement as part of our gallery.